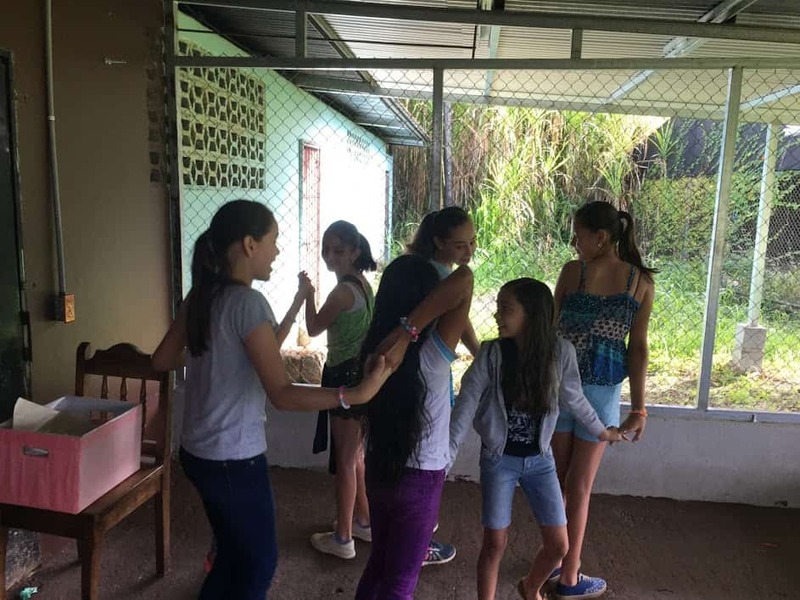 During summer vacations, here in Costa Rica, many Peace Corps volunteers work with their communities and each other to organize camps for community youth. 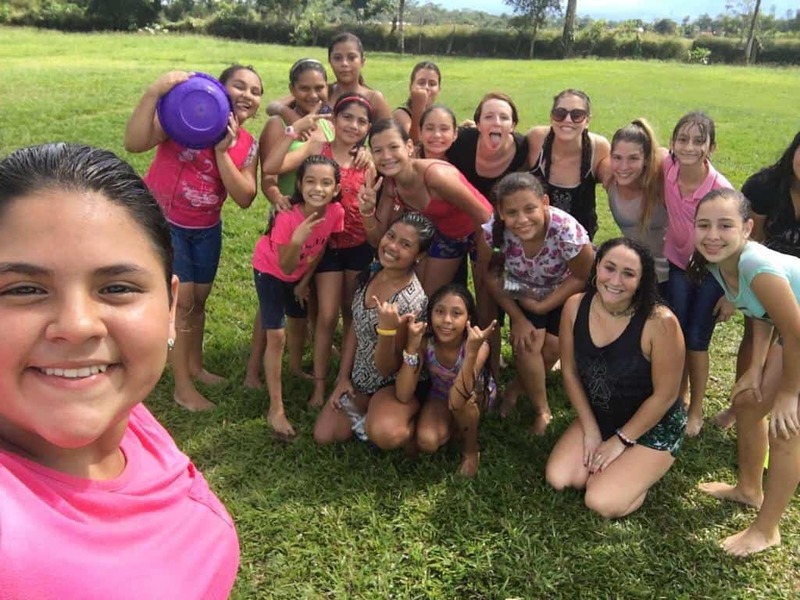 Two Peace Corps Volunteers serving in Costa Rica’s northern zone, Katie W. and Paige G., teamed up to bring the 5th– and 6th-grade girls from each of their communities together to participate in Camp GLOW, an empowerment camp specifically organized for young women. 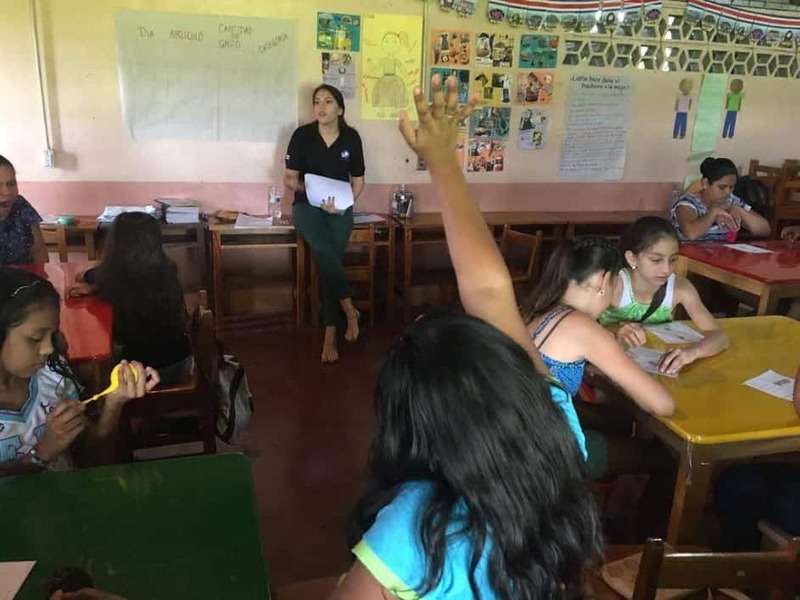 GLOW stands for “Girls Leading Our World,” and, according to Peace Corps, it has been a program led by volunteers for more than 20 years. 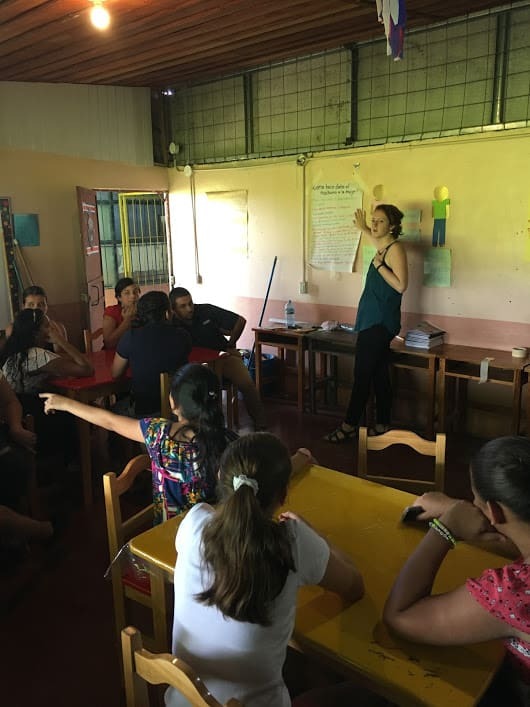 Katie and Paige, with the help of many community members and visiting Peace Corps volunteers Olivia, Ruby and Brendan, successfully shared the messages that Camp GLOW has to offer. 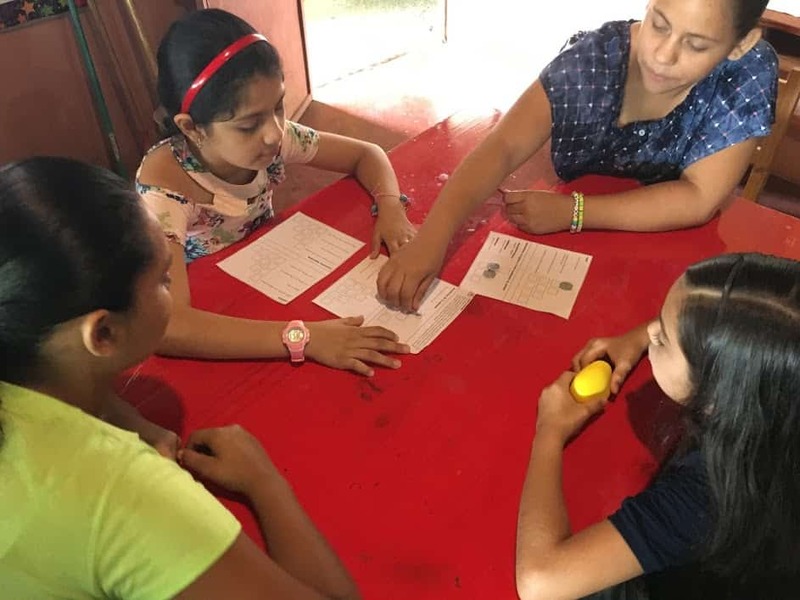 The young women learned about leadership, self-esteem, nutrition, gender equality, personal finance, the environment and volunteerism. But most importantly, they left the camp with new friends and a newfound confidence that will carry them into adulthood. Katie leading a discussion on gender equality. 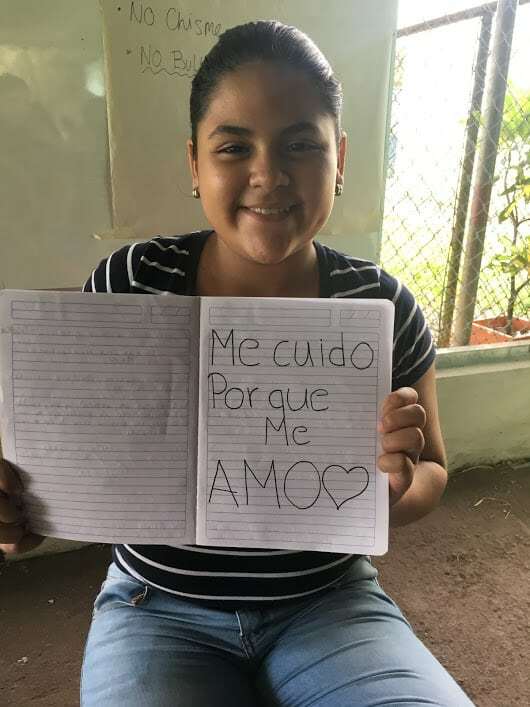 Photo courtesy of Peace Corps Costa Rica. Working through stress and how to manage it in a healthy way. 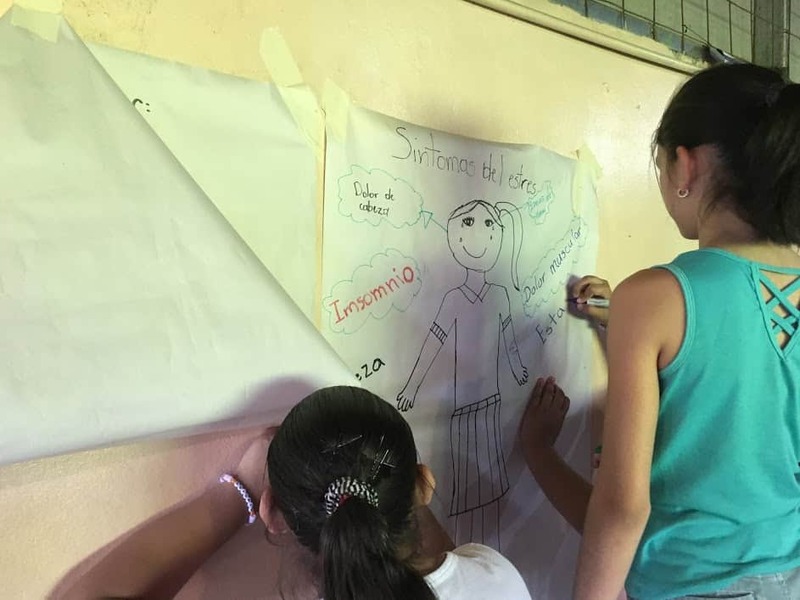 Photo courtesy of Peace Corps Costa Rica. Paige teaching the importance of financial planning. Photo courtesy of Peace Corps Costa Rica. Celebrating the final day of camp with water-balloon activities. Photo courtesy of Peace Corps Costa Rica. Learning about self esteem. Photo courtesy of Peace Corps Costa Rica. Participants enjoying a team-building exercise. Photo courtesy of Peace Corps Costa Rica.